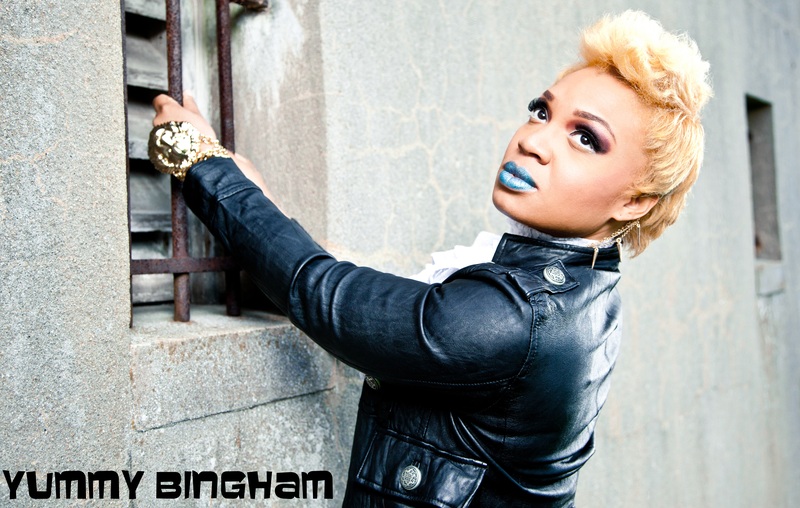 A Queens queen and music industry heir, Elizabeth ”Yummy” Bingham gets veteran recognition. Her father is a noted musician, singer and producer. She is the godchild of R&B legends Chaka Khan and Aaron Hall. Yummy wrote and recorded her first demo at the age of 12. 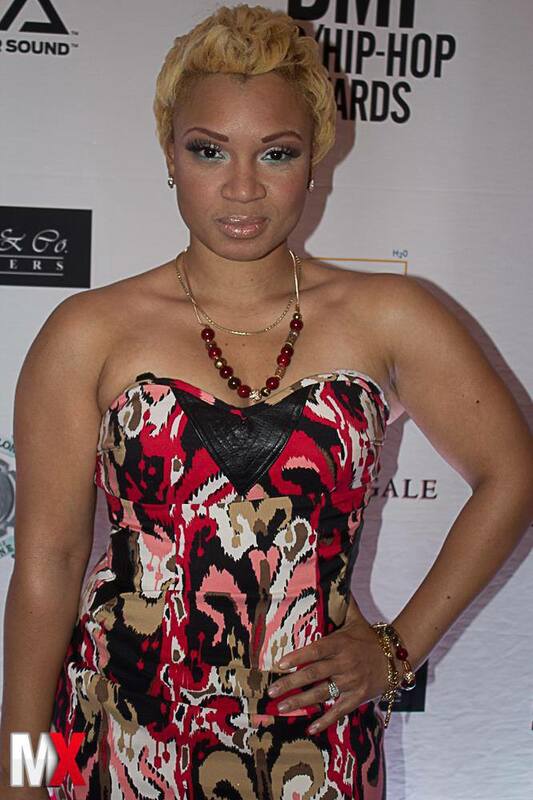 In 2000 she became a member of the girl group “Tha Rayne” and they were signed to Arista Records in 2001. In 2003 she began to write, record hooks and do background vocals for artists such as De La Soul, Dr. Dre, P. Diddy, Christina Aguilera and Mary J Blige to name a few. After leaving the group in 2004, Yummy was signed to Motown. 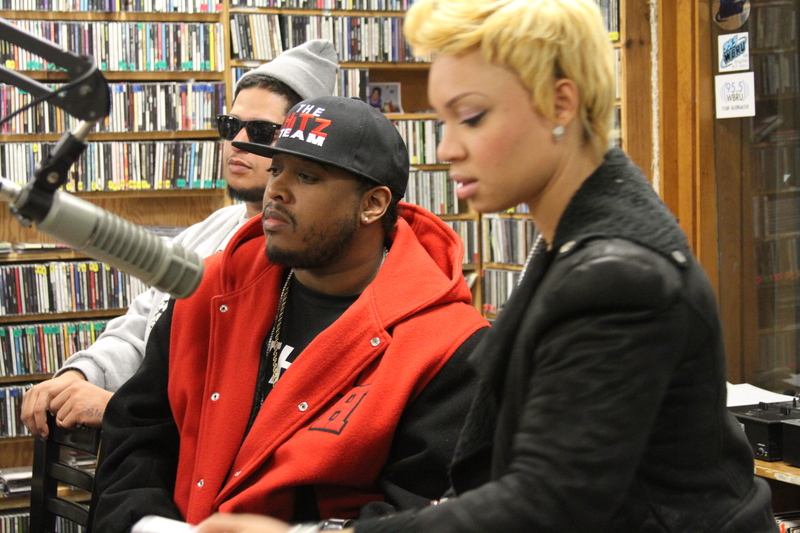 It was during this time she recorded the popular single featuring Jadakiss titled “Come Get It”. 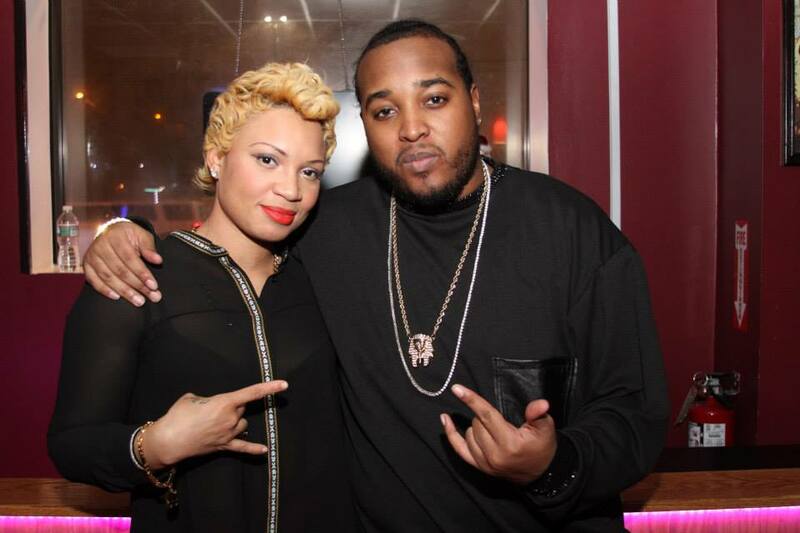 In 2005, Yummy was noted as the youngest female record executive ever, thanks to Sylvia Rhone, giving Yummy and Rockwilder a label deal for Muzik Park Records. In 2006, Yummy went on to promote her first album “The First Seed” but unfortunately, the label hadn’t done the same. Taking time away to reset her life, in September 2007, Yummy gave birth to a baby girl named Aviela. Over the past few years, Yummy has enjoyed motherhood and made features on soundtracks, indie projects and performed live for events such as “BET Music Matters” and J Harris‘ ”Love Jones“. In 2010, financial set backs caused Yummy to re channel her interest in pursuing a music career to enrolling in college. By 2013, Yummy was accepted by The Swedish Institute for Health Sciences. As she was setting to begin her first semester, life took another turn. The two rapidly grew a strong working relationship. 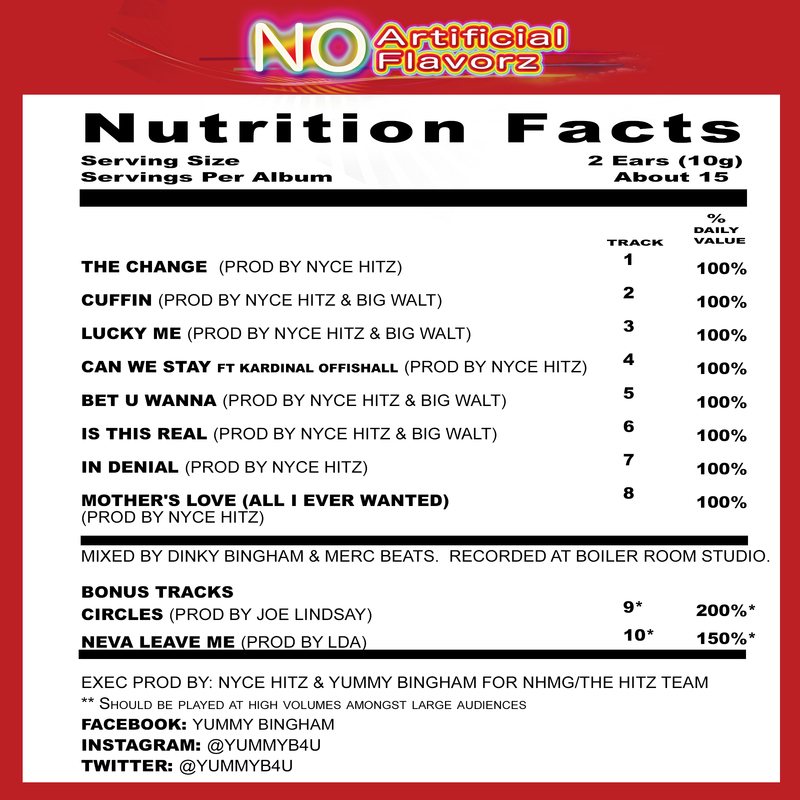 As a result, Yummy and Nyce cooked up a sweet and spicy EP titled “Yummy Bingham: No Artificial Flavorz“. In 2013, they dropped the first release called “Cuffin“. In 2014 Yummy released “No Artificial Flavorz”.